This would be some of that there pop music then! 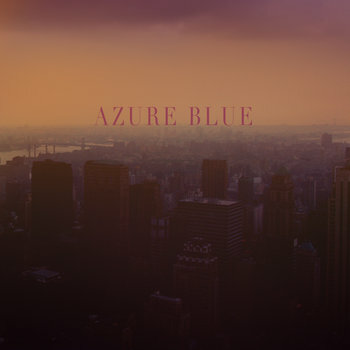 From the new Azure Blue lp which was released this week on Fika Recordings comes this fine track. Actually this is a pretty good marker for the whole lp which has the slightly less uplifting title "Beyond The Dreams There's Infinite Doubt". There is, or was a limited edition maroon vinyl run but I'm pretty sure those have now sold out so you'll just have to make do with the deluxe 180g gatefold double black vinyl version which can be ordered here. The Controlled Burn website informes you that the new Nonagon record is designed to be played loudly and I can only echo that view. Mind you I always think most things sound better at ear splitting volume but that's just the kind of chap I am. This is the second track on side 1 of the new Nonagon 12" which contains six brand new tracks. One question still remains though... What the devil is a Hydronaut? "Valentin Torres’ recent re-location in Los Angeles has certainly influenced his album. “Makeout Weird” is his most urban release yet, the perfect soundtrack for a worrying night-shift, driving through half-asleep suburbs, alone with your sentimental misery and pointless desires. Vampire Slayer music is dark and has been built for lonely all-nighters. Like on his recent EP Silence Wave, beats are everywhere and give the tone to the whole record, oscillating between adrenaline peaks (“Feet Fetish”, “Road Kill”, “Heartbreaker”) and creeping grooves (“Breathe”, “Brick”). In this record Valentin let express his dark IDM & electronic influences, all the tracks of “Makeout Weird” are enveloped in a nocturnal steam, full of sexual tension and freak situations. By mixing his vicious experiments with evocative & modern beats, Vampire Slayer succeeds to create an insidious album full of contrasts." "Makeout Weird" is released this week on cassette and digital. For more info have a gander here. 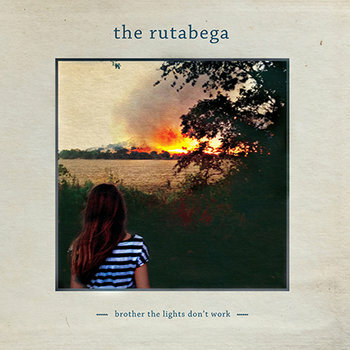 This is one of eight great tracks on the new LP by The Rutabega who have been releasing records for ages yet all of them have somehow evaded my house. The new record was released back in June and celebrates under the fine title of "Brother The Lights Don't Work". It's easy to compare bands to other bands and sounds to other bands and if I was going to go down that line (which I clearly am) I would probably say that this record reminds me a bit of Teenage Fanclub when they were good but that would be a bit unfair because The Rutabega are better than Teenage Fanclub and the next week is likely to be taken up trying to track down all of their previous releases. "Brother The Lights Don't Work" is available on CD for the boring or if you like your records to sound good you can get it on black vinyl and if you like it to sound good and look great all at the same time there is what is described as a coke bottle clear vinyl edition which should meet all your needs and desires. Have a look here. 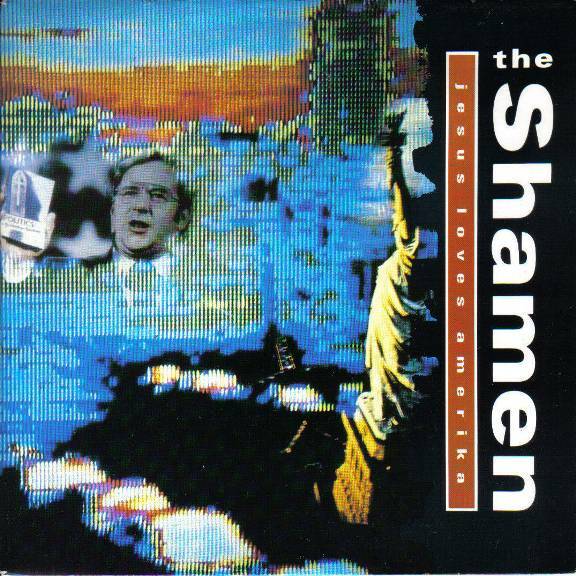 It's being a very long time since I last heard this record. It was released as a 12" back in 1988 on Ediesta Records. 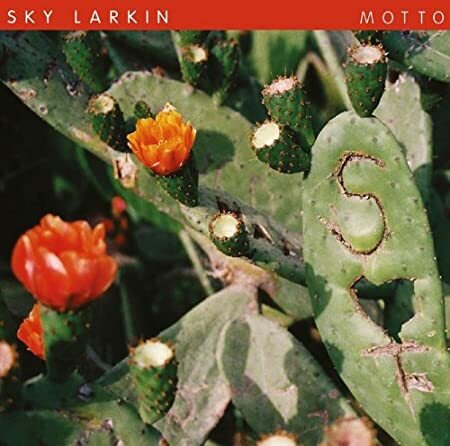 Taken from the Leeds bands new LP "Moto" which was released a couple of weeks ago on Wichita. There is a very nice clear vinyl gatefold edition which you can purchase here. 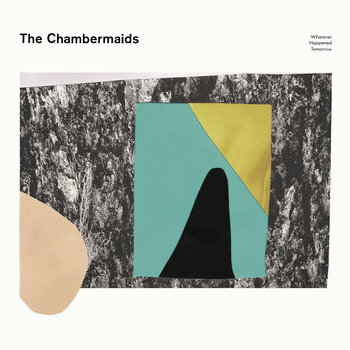 Taken from the "Shockwaves EP" which was released this week on Future Classic. Love this track. It may not be the most catchy tune in the world but it certainly hits the spot for me. It comes from the new album by the brilliantly named Lloyd Pack. The LP is called "At Home With The Lloyd Pack". The bad news is it seems to be sold out pretty much everywhere. Let's hope a second run is forthcoming. Taken from the new album "Futurism" which will be released on 25th November and available through the Fearbox Bandcamp page. "The second album by the North East based artist Fearbox aka Ian Todd is a concept album about the Docklands in London. From the original docks to the run down 1980’s through to the modern utopia of Canary Wharf. Tracks from the album have already been played on BBC Introducing on BBC Radio Newcastle. The album soundtracks the evolving landscape of the area from industrial heartlands to wastelands through to the modern vision of glass buildings and commerce. 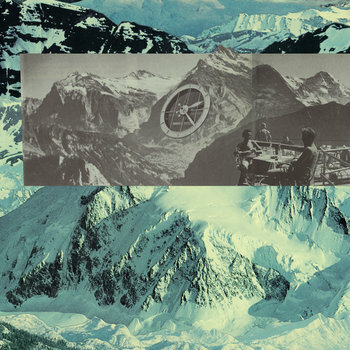 Found industrial sounds clash with synths and disco beats, evoking the time of great change. Noisy soundscapes meet dance beats as the area develops over time. Change is inevitable as the future arrives. The album was completed over the course of 2013 after starting life as a concept single and gradually developed into a long player. Guest spoken vox are provided by Teeside based spoken word artist Carmen Thompson and Northern songwriting troubadour Jay Stansfield." "Futurism" will be released on 25th November. I'll probably remind you about it again before then. I must have played this mini-album a hundred times over the last week. It's the debut release from the Minneapolis band, nine brilliant tracks in a collection entitled "Whatever Happened Tomorrow" and is available on a range of formats from their Bandcamp page. Personally I'm just looking forward to their next release. This is one of the of the tracks I keep coming back to on the lovey new album Teen Daze LP "Glacier". It's a lot more ambient than previous releases and the last two track are simply sublime. For some reason earlier this week I decided to give this a spin for the first time in ages and it still sounds pretty smart to my ears. The New Fads as they were more often known were one of those bands who had their own definitive sound and honed it to perfection as is beautifully demonstrated in their Peel Session which were both released in 1991 as one of those mini-album things Strange Fruit liked to put out from time to time.